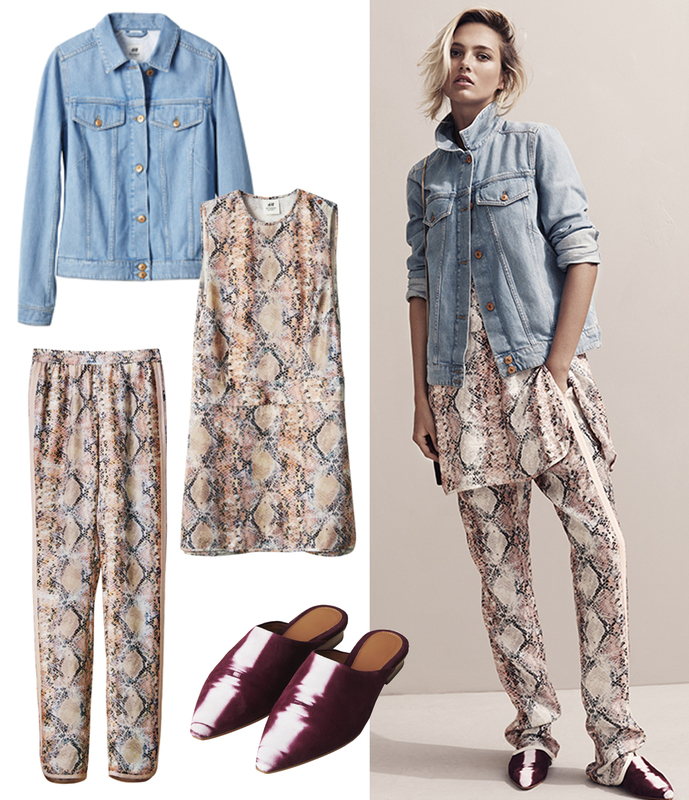 The H&M Studio collection for Spring/Summer 2015 travels us back to American 70’s and is inspired by the Miami and Palm Springs lifestyle. 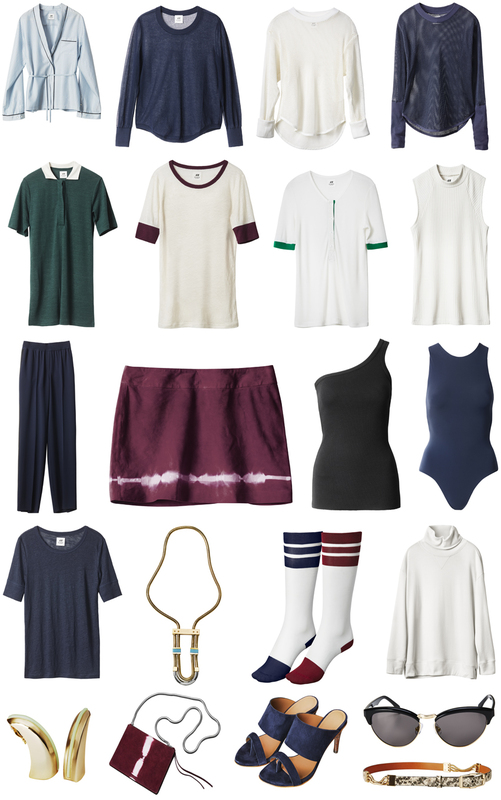 The collection consists of classy sportswear, such as v-neck tennis sweaters and mesh tees and also free falling silk pajama type suits with tropical prints (flamingos and palm trees) that take you from tennis court straight to a cocktail bar. 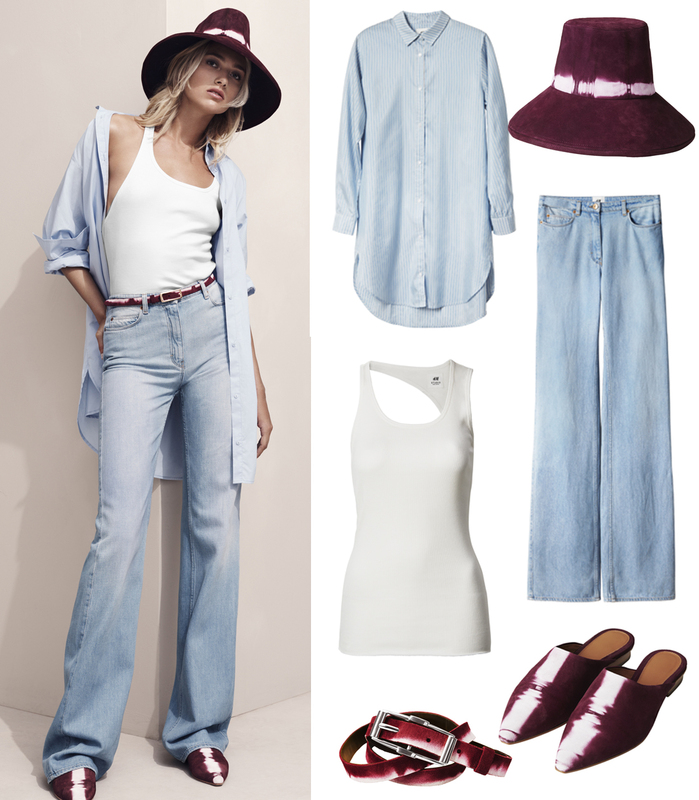 Some key pieces are the snake skin slippers, a silk scarf that can be worn as a turban, the panama hats and also a new interpretation of the well known all-denim suit. 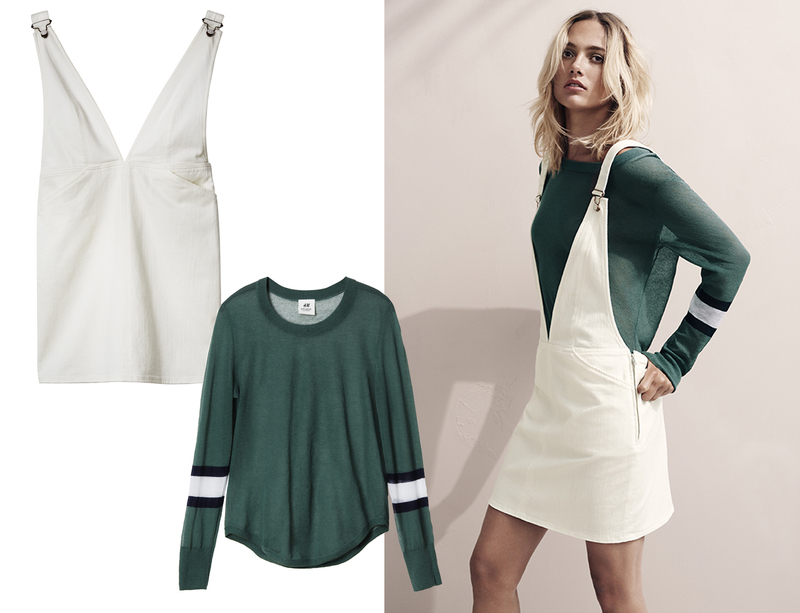 The whole vibe of the collection is relaxed, sporty and in the same time it has a luxurious and urban character. What are your thoughts? The collection hits stores on March 12th and in Greece it will be available in only 3 locations (Ermou 54, Athens | Metaxa 41, Glyfada | Tsimiski 20-22, Thessaloniki). Σπάνια με εντυπωσιάζουν οι συλλογές του h&m. Εξαίρεση, βέβαια, αποτελούν οι συλλογές Studio, και δη η συγκεκριμένη. Οι 70s αναφορές της με ταξίδεψαν! Ανυπομονώ να την βρω στα καταστήματα!